The race to provide the best digital insurance is here! Are you in? 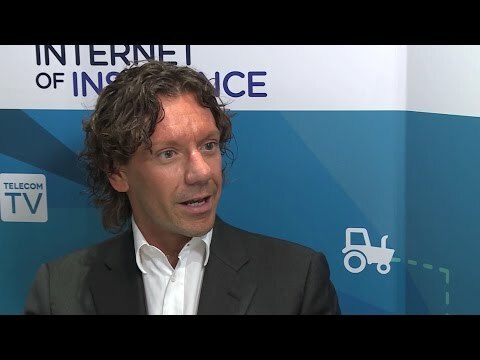 My answer to the question: "Should I invest in insurtech?" Hi car, can you drive me home? The technology divide: All for a few, nothing for others?